There are two types of drawing tools in Tabletop Simulator, Vector and Pixel. Both drawing tools can be disabled in the Host Permissions under “Painting”. Pixel Tool: This was our very first drawing tool and it has its limitations. We kept it in after adding the Vector tool, to give you more options when drawing. — You can only draw in the color in which you are seated. If you change seats, your color will change. — You can draw straight lines by holding SHIFT while drawing. — To connect from one point to another without drawing, hold ALT and then click. This also works with the eraser. — Select the Eraser tool to erase any of your drawing (or others’ drawings). — Clicking the Trash Can will delete ALL Pixel drawings. — You cannot draw on objects or boards. Vector Tool: The Vector tool has more flexibility and precise, clean lines. — You can use the color wheel to choose from all different colors. — The Eraser works differently as it erases per line as opposed to parts of a line. Hover over a line and click once and the line will be deleted. — Clicking the Trash Can will delete ALL Vector drawings. 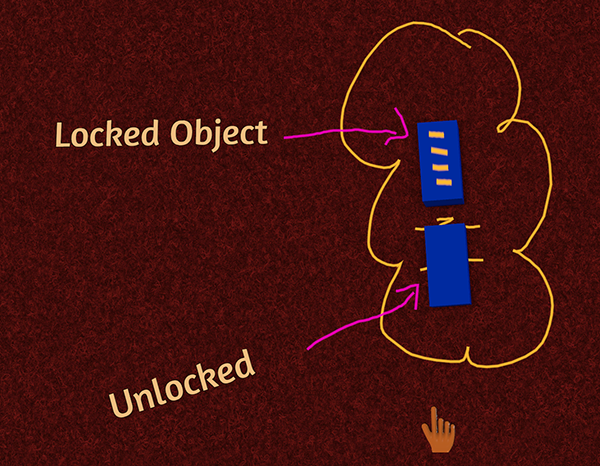 — You can draw on any object including boards, but they MUST be locked first. — Objects that have been drawn on can be saved and reloaded. — Objects that have been drawn on can be placed in and removed from bags with the drawings intact. 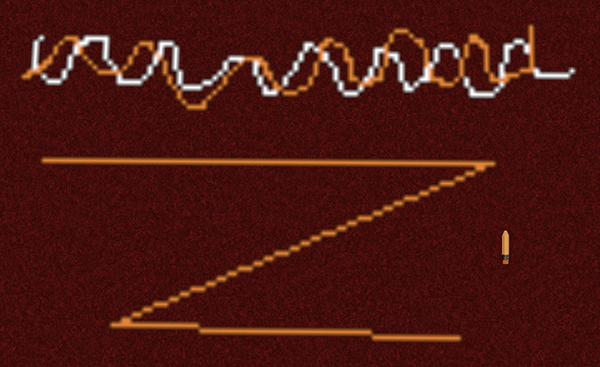 — There is a limit of 10,000 vector lines per player. 1 tiny dot or 1 long line will equate to 1 vector line.